The guidelines include encouraging cell phone manufacturers to build products that incorporate ways to decrease driver distraction. The DOT said that companies should build features such as pairing, where a mobile device can be connected to a vehicle’s infotainment system, and Driver Mode, a setting that users could enable that would block them from certain functions on their phones while behind the wheel. Pairing and Driver Mode would reduce the time a driver’s eyes are off the road, while at the preserving the operability of these devices outside of the vehicle. The NHTSA is seeking public comment on the new regulations. The agency reminded drivers to put away cell phones while driving and enter an address into any electronic GPS system before starting to drive. 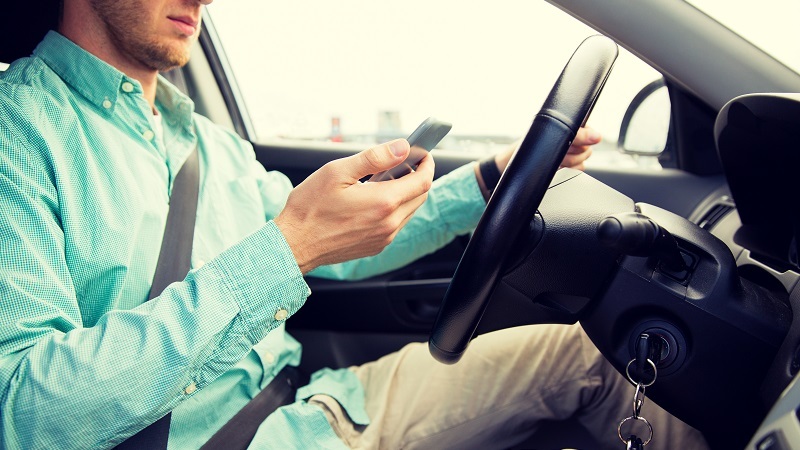 The rules are the second phase of voluntary guidelines to address driver distraction. The first phase focused on devices or systems built into the vehicle, rather than capabilities that could be included in the mobile devices.